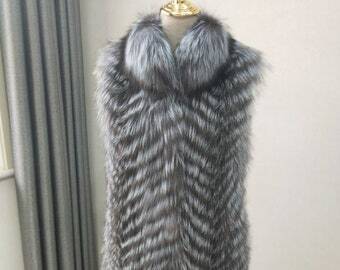 Red Fox Fur Vest Striped Gilet Coat, Real Fur Vest, Fox Fur Jacket. 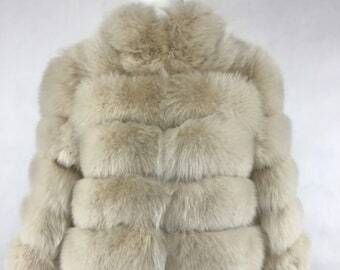 Real Rabbit Fur Vest/Jacket, Real Rabbit Fur Jacket, Fur Coat, Fur Jacket, Rabbit Fur Coat, Real Fur Coat, Real Fur Jacket. Announcement FREE shipping for all New Zealand orders and FREE international on most fur orders. Waist Training, Compression Garment, Corset. Short Rabbit Fur Coat, Real Fur. Fox Fur Cuffs, Real Fur Cuffs. Real Mink Fur Scarf, Real Fur Headband, Fur Scarf. Genuine Rabbit Fur Scarf, Real Fur Scarf, Fur Scarf, Winter Scarf. Longer Rabbit Fur Coat, Real Fur. 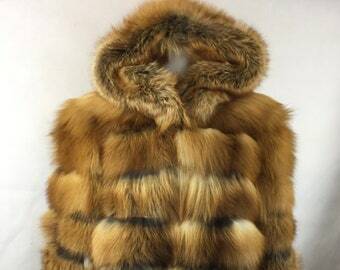 PAYMENT PLAN for: Red Fox Fur Vest Striped Gilet Coat, Real Fur Vest, Fox Fur Jacket. 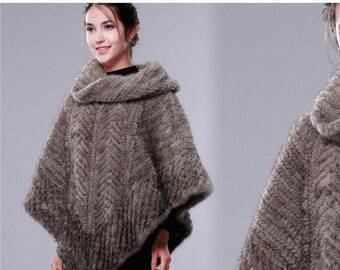 Luxury Fox Fur Wedding Shawl, Real Fur Cape. Luxury White Fox Fur Wedding Shawl, Real Fur Cape. Red Fox Fur Jacket, Real Fur Coat, Fur Coat. Fox Fur Jacket, Real Fur. 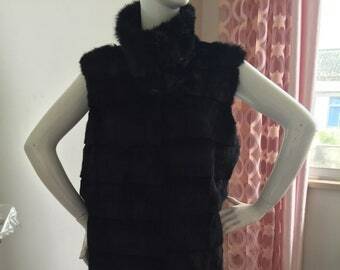 Rabbit Fur Vest, Long Real Fur Vest. Mens Sheepskin hooded Jacket, Mens Real Fur Coat, Real Leather. Fox & Raccoon Fur Collar, Cuffs, Real Fur Collar, Cuffs. Mens Sheepskin Jacket, Mens Real Fur Coat, Biker Jacket. 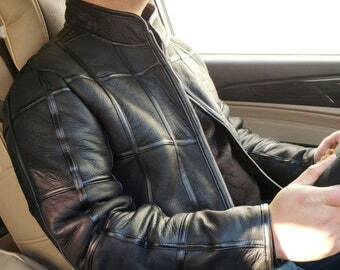 Mens Sheepskin Jacket, Mens Real Fur Coat, Real Leather Jacket. Mens Sheepskin Jacket, Mens Real Fur Coat. Fox Fur Scarf, Real Fur. 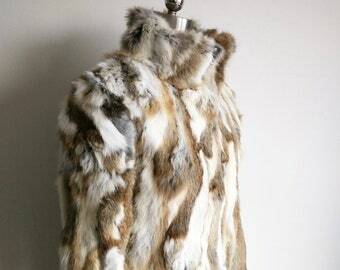 Raccoon Fur Collar, Real Fur Collar. Exactly as described. Great quality, fast shipping good service. The coat is very nice, I am thankful I made contact before the purchase about sizing because the make is very small. It’s still slightly small on me. The biggest disappointment for me was that I ordered it about 5 weeks in advance and it still didn’t arrive on time even though I was guaranteed it would. There was apparently a mix up with my order which possibly resulted in the delay. Hello Karlen, I'm glad you like the jacket and very sorry about the shipping mix up although it still got to you within the promised 4 weeks, - my records show you placed the order on March 14th. 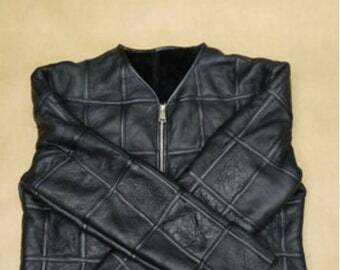 These are custom made jackets and I did tell you that it would take up to 4 weeks to arrive. Usually they would take 2 - 3 weeks but due to the shipping mix up yours took longer. I offer free shipping so it does take a long time but there is a shipping upgrade that you could have purchased if you needed it sooner. Thank you understanding. Rabbit Fur Coat, Real Fur. Skincare made using natural pure plant oils and essential oils. Doing trade shows throughout New Zealand. Stunning cowhide bags all made by New Zealand designer Gina Tatom. NZ Soap Star & Dermalogic and now, 4 Real Fur, are all New Zealand-based businesses owned by entrepreneur Gina Tatom. NZ Soap Star & Dermalogic specialises in natural and organic skincare while 4 Real Fur specialises in genuine fur & leather fashion. The soap, skincare and bags are made inside a converted 120yo church in the beautiful New Zealand countryside. Gina has a small team of sewers who custom make the fur vests and jackets for her. The businesses were started in 2015 when Gina moved back to NZ after living in Las Vegas for 20 years. She's an internationally licensed cosmetologist, skin care specialist and fashion enthusiast. Please also visit my other site 4realfur.com.